What Does The Best Bond Cleaning In Corinda Cover? Finding and selecting reliable house cleaning in Corinda is not easy. The most common questions we get asked by people like yourself have been collated below to assist you in making a smart decision. 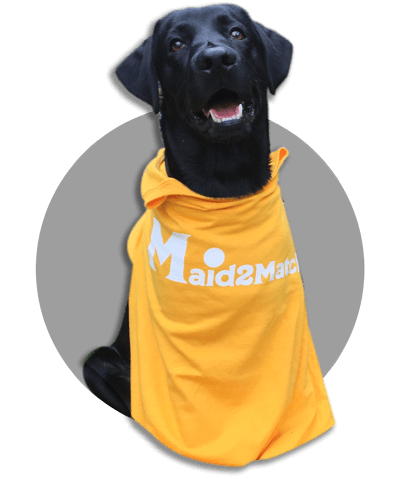 WHY ARE MAID2MATCH CORINDA’S BEST AT VACATE CLEANING? The truth is great bond cleaners possess a different skill set than regular house cleaners and therefore requires specific experience, dedication, and a first-class cleaning checklist. At Maid2Match, we personally vet all our cleaners, after having them complete a three-part application form. We provide extensive support and have crafted the most effective bond cleaning checklist you’ll find. Let our experts take the stress out of your exit clean Brisbane. With Brisbane CBD just over 8 kilometres to its north-east, the suburb of Corinda thrives in its vicinity. Its name is thought to come from Sir Arthur Palmer’s small cattle station. In its first few years of European settlement, Corinda was a farming establishment. One of the most famous settlers were the Francis, who bought the land between Francis Lookout to Brisbane River. In fact, Francis Lookout was a local heritage listing, and this landmark can be visited today too, with its small cemetery that’s now home to ten pioneer settlers. Many of the houses here are built with the famous Queenslander style during the colonial era, and they’re located on the hills that surround the Francis Lookout. If you’re interested in architecture and history, you can go to the municipal library, that was originally the local School of Arts and one of the first buildings in Corinda. You can also visit Monkton and Weemalla, two important heritage listings. If you enjoy strolls with a view, there are two major parks here, one located on the Brisbane River, and the other one on Oxley Creek. There’s a natural reserve near Francis Lookout, and you can enjoy plenty of local church and school fete celebrations here.